German producer and distributor Beta Film has acquired a stake in X Filme, Tom Tykwer’s TV and film indie. The Berlin-based prodco announced a reorganisation yesterday, with Beta coming in for an unspecified stake as part of that process. 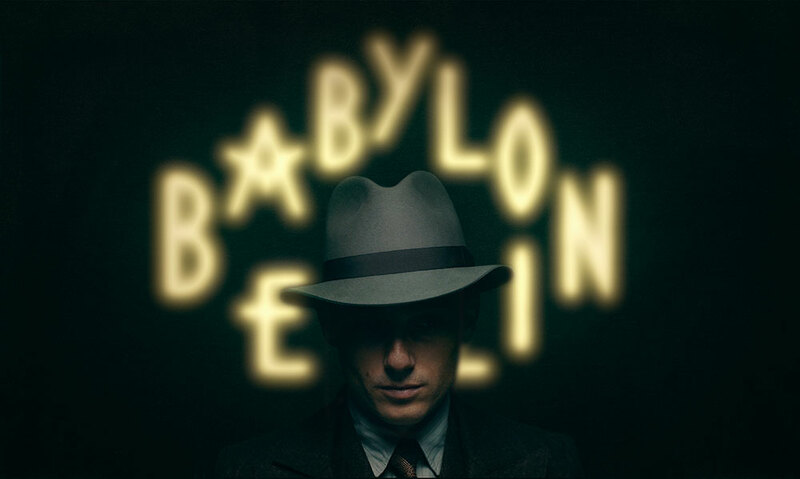 Beta and X Filme have worked together on Babylon Berlin, the German–language period series for Sky and ARD. Beta is distributing the show and yesterday announced a raft of presales. The restructuring at X Filme sees a new holding group created to house the development, production, distribution and sales operations. Andreas Brey joins the group from DZ Bank and will head the holding company alongside cofounders Stefan Arndt and Uwe Schott. Beta has been active in M&A in recent months, also buying into Amsterdam-based formats distributor Lineup Industries.